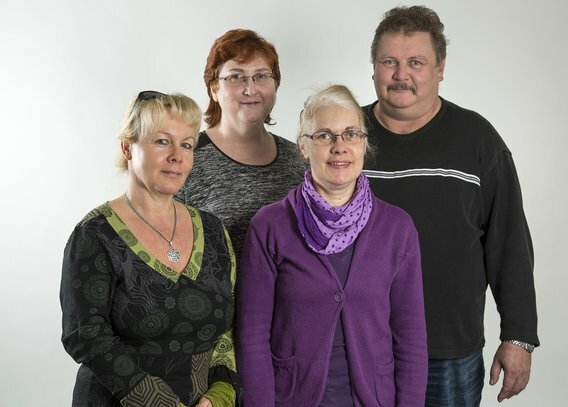 The University of Rostock’s representative body for disabled employees represents the particular interests of all disabled employees and those with an equivalent status of the University towards their employer. In the Book Nine of the German Social Security Code, the legal conditions for representative bodies for severely disabled employees are displayed, which can only be elected by severely disabled and equivalent employees. The representative body of severely disabled employees promotes the integration of severely disabled and equivalent persons at the office. It represents the interests against their office and serves as consultant and provides help. The representative body for severely disabled employees of a company or office represents the specific interests of severely disabled and equivalent employees.